George Washington was born in Virginia on February 22, 1732. Washington very much loved his home at Mt. Vernon. There he enjoyed farming the land and caring for his livestock. In 1786, 22 years later, he seeded 580 acres of oats, presumably at Mt. Vernon, Virginia. It possibly was of the Winter Turf type. Winter Turf is considered a gray oat in America, but often is somewhat variable in intensity of coloring, depending on weather conditions and stage of maturity at harvest. 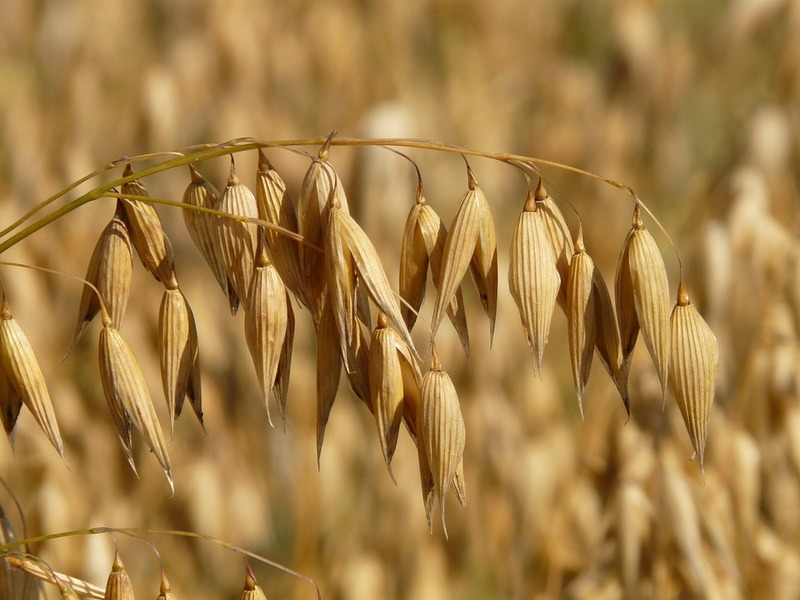 Although most winter oats in the United States were derivatives of "Red Rustproof," one notable exception exists. This is Wintel Turf, or "Virginia Gray," an A. sativa type, apparently introduced into Virginia from England some two centuries ago. Growing grains like oats took less time, and the growing season was much shorter. 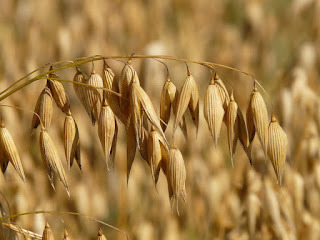 Oats required little attention between planting in early spring and harvesting in June and July.